Trial by social media is becoming more and more common these days. 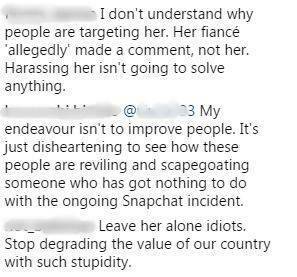 A statement starts trending and suddenly the online space is ablaze with comments, reactions, tweets, memes and what not, and that’s exactly what happened when ‘news’ of Snapchat CEO Evan Speigel calling India a “poor country” surfaced. Apparently, the comment was made in a lawsuit by a “disgruntled former employee” and has been wrongly attributed to Speigel. But then, who really has the time for verification before a tweet is sent out or a comment made, right? Or even before attacking people associated with said controversial statement. 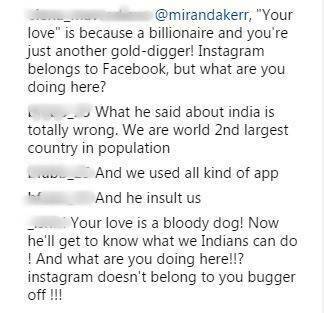 That’s what happened when Speigel’s fiancée, super model Miranda Kerr was aggressively trolled on an Instagram post. 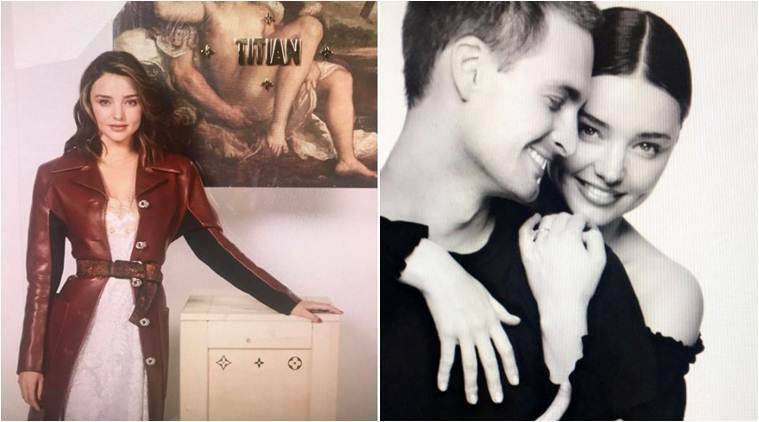 Yes, many Instagrammers got personal and attacked Kerr, calling her out for choosing him as a life partner, and accused her of being a “gold-digger”. Many even hurled abuses and ridiculed her, most of the comments were profane and filled with Hindi cuss words. This is not the first time, Indians slammed one’s better half or partners for their actions. Remember when everyone started trolling and slamming Anushka Sharma for Virat Kohli’s performances, not just once but on several occasions. Thankfully, there were few sensible and responsible users who out rightly protested against such personal attacks and rightly argued that Kerr should not be involved in the Snapchat controversy in the first place. Who she chooses to marry or date, is her personal choice and no one has the right to speak about it. This followed the huge social media campaign with the hashtag #uninstallsnapchat which has dominated the online space since Sunday. Within few hours after the news broke it surged and the ratings of the photo app declined steeply. In all the confusion, Snapdeal, an e-commerce company too face the brunt, blame it all on mistaken identities! 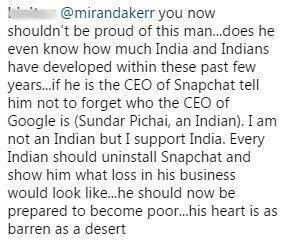 0 Response to "Snapchat CEO’s fiancée Miranda Kerr gets trolled on Instagram over ‘poor India’ controversy"